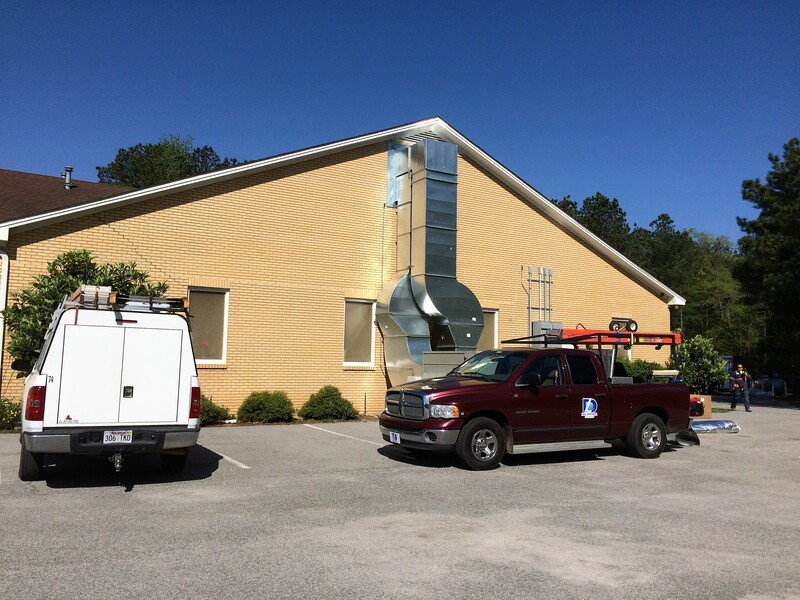 D&L, Inc. HVAC Contractors Florence SC is licensed for all aspects of HVACR, from design and construction to service and maintenance. Our dedication to service and professionalism means that we go above and beyond to abide by all industry guidelines, including $2 million in general liability coverage with $5 million umbrella coverage, compliance with all OSHA and EPA rules and regulations and worker’s compensation coverage for all employees. As an HVACR installation and service provider, we’re only as strong as the technicians we have out in the field. At D&L, Inc. we’re proud to have some of the best in the business serving our longstanding list of clients. D&L has certified HVAC contractors who have long-term, hands-on experience in working with heating, ventilation, and air conditioning systems. Our HVAC contractors are industry competent and have a skilled understanding of the workings of heating and cooling systems in residential and commercial locations. They have sufficient knowledge of electrical wiring, refrigeration, combustion systems, and airflow. Our company is licensed under state government laws and our HVAC contractors are licensed to operate following all proper safety procedures. Malfunctioning of your heating and cooling system can cause harmful injury or even death, so it’s important to use a contractor you can rely on. At D&L we care for you! That’s why we provide the industry’s best contractors for your HVAC system operation and maintenance. Contact us today to learn more.